Strange Trick-or-Treaters plague conflicted teenager Dora Vogel (Chloe Rose) at her isolated home on Halloween. Under siege by forces she can’t understand, Dora must defend both body and soul from relentless Hellions, dead-set on possessing something Dora will not give them. 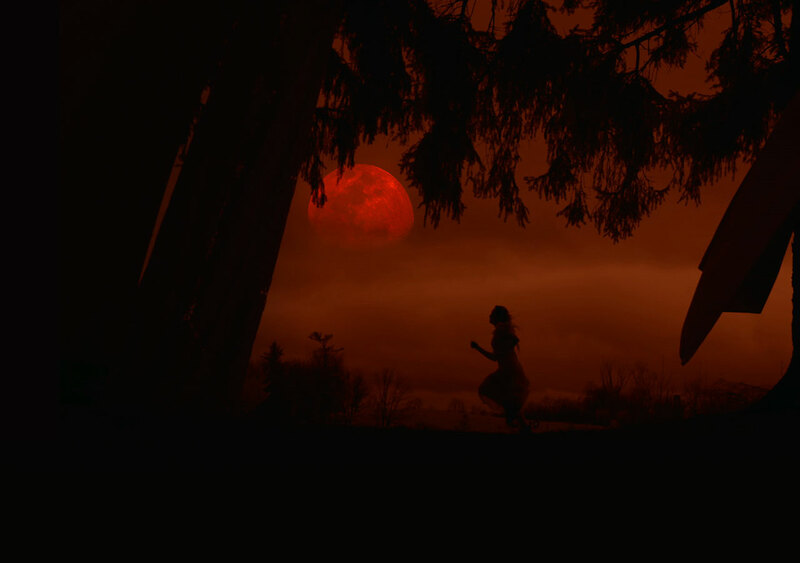 Set in a visually haunting landscape, Hellions redefines the boundaries of horror with its potent brew of Halloween iconography, teenage angst and desperate survival. This entry was posted in Film, Trailer and tagged Hellions. Bookmark the permalink. Hail to the King in the new Poster for the Starz Series ‘Ash vs Evil Dead’!